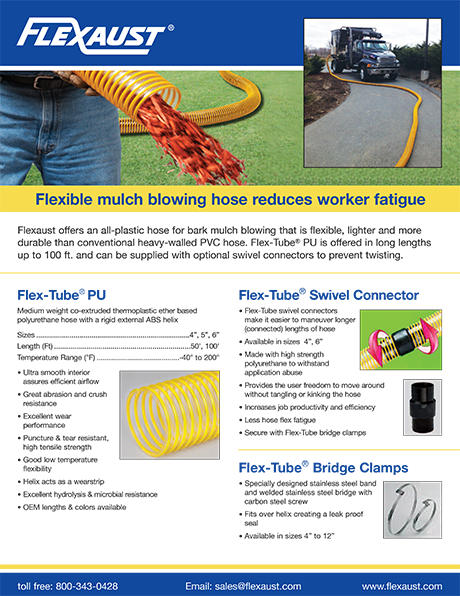 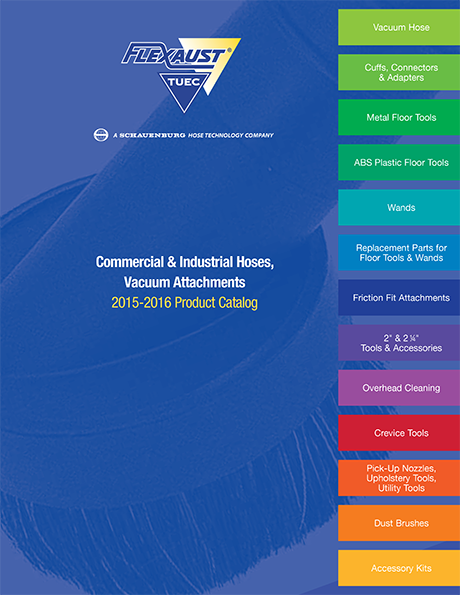 Flexaust introduces a new MRO vacuum cleaner hose kit that includes a rugged hose with a swivel, cuff and inlet adapter, and utility and crevice tools along with a compact POP display. 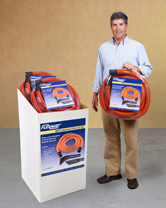 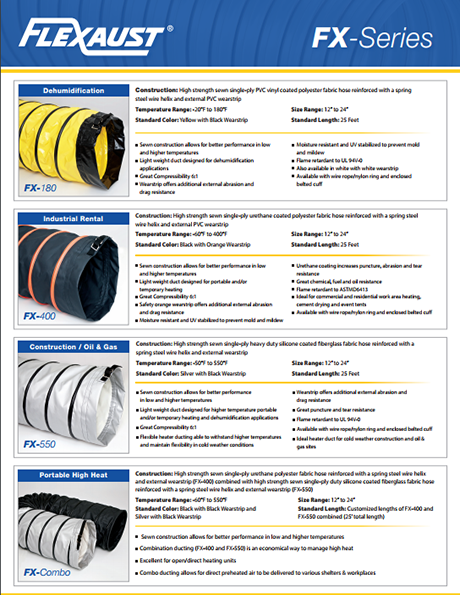 The Flexaust MRO General Pick-Up Kit (Part # COMMROKIT) features a rugged 1-1/2” x 12 ft. flexible hose with a swivel cuff, and inlet adapter plus a 4” utility tool and an 11” crevice tool all packaged in a clear polybag. 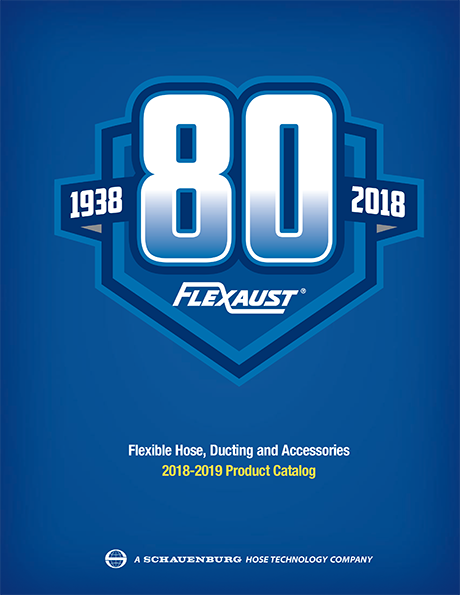 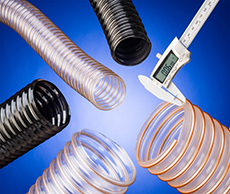 Developed to fit all standard wet/dry vacuums, the Flx Plus hose is made from a polyethylene copolymer, reinforced with an integral polyethylene helix, and is highly abrasion-, crush-, and chemical-resistant.